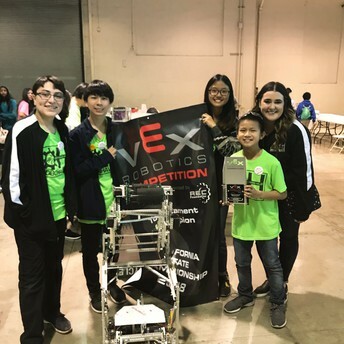 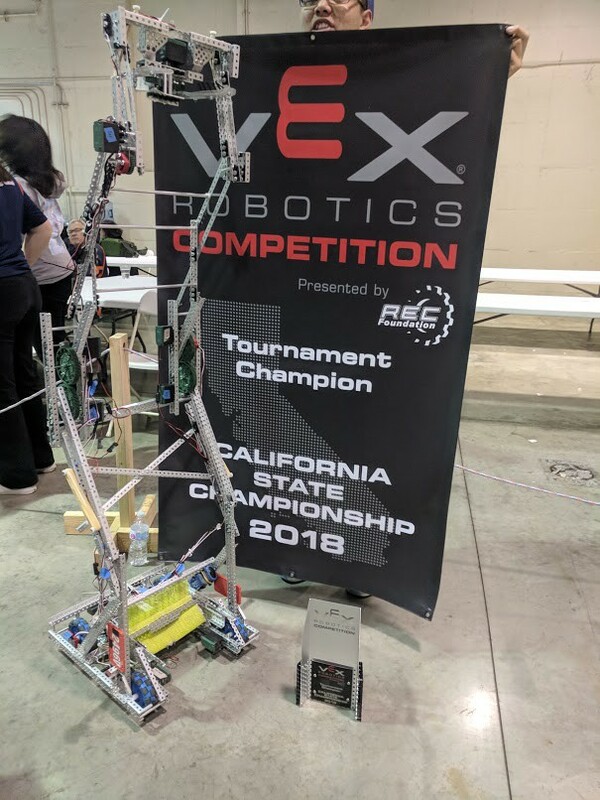 It has been an exciting end of the season for TUSD Robotics at the VEX California State tournaments. 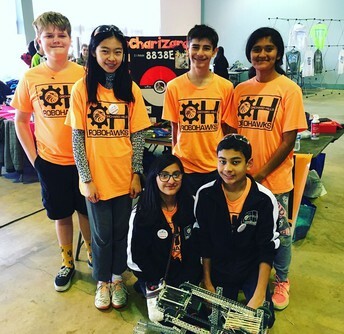 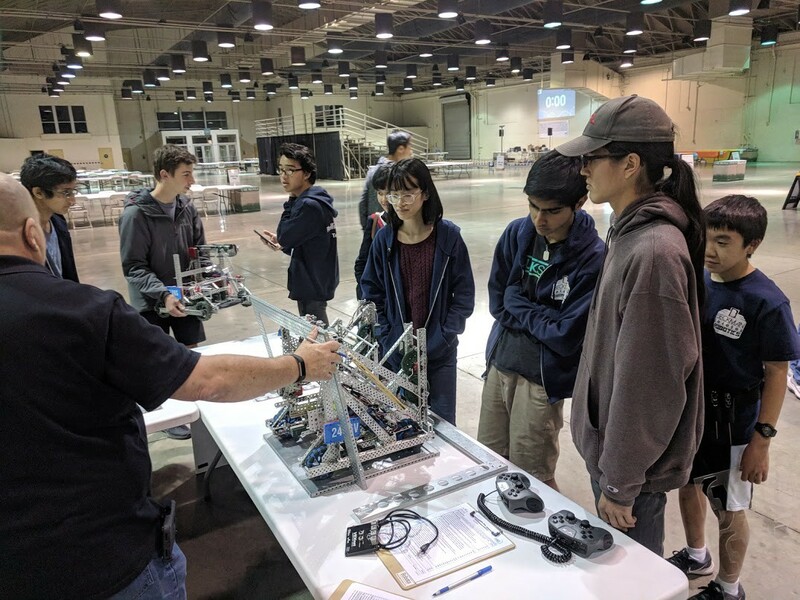 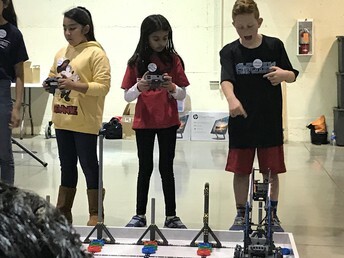 This year, fifteen TUSD Robotics teams earned tickets to compete in one of the three state championships held in California. 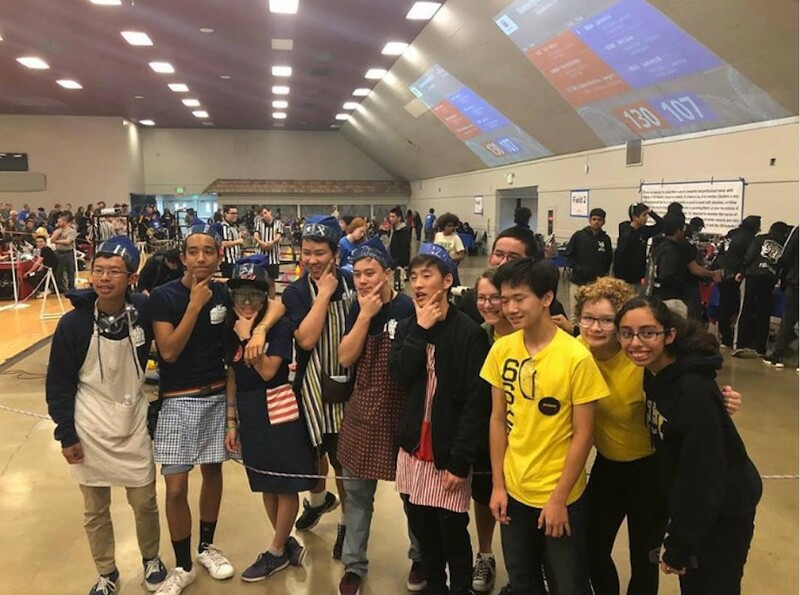 The teams faced fierce competition and each match was a battle to get into the finals. 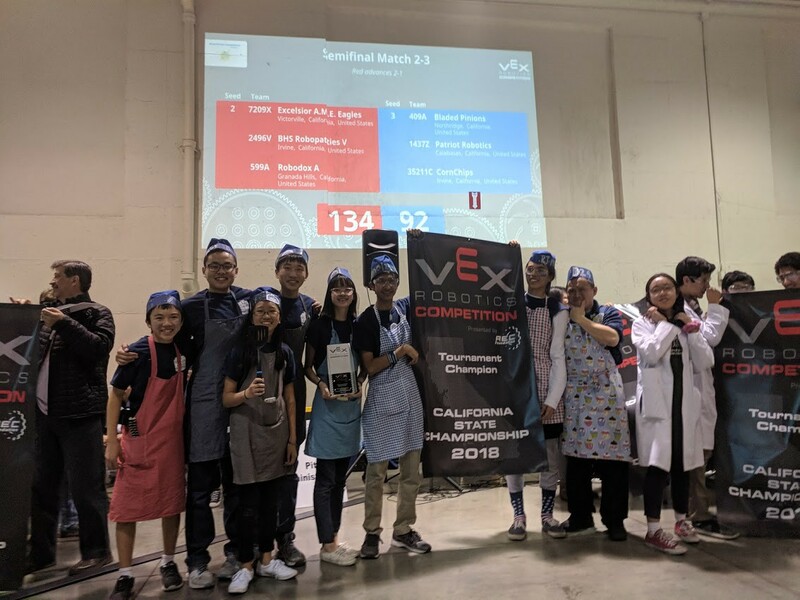 We want to congratulate all fifteen teams for making it all the way to the State Championships. 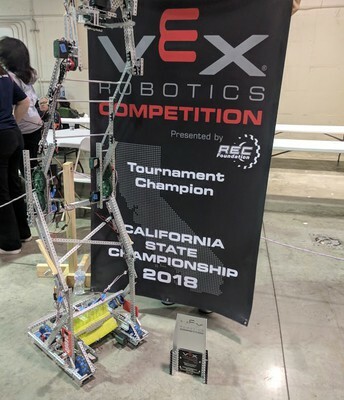 Congrats to the Eight TUSD Robotics Teams Moving on to the VEX World Championships in Louisville, Kentucy! Teams who are ready, also compete in a second competition where they try and score the most points in one minute of driving and one minute of autonomous programming. 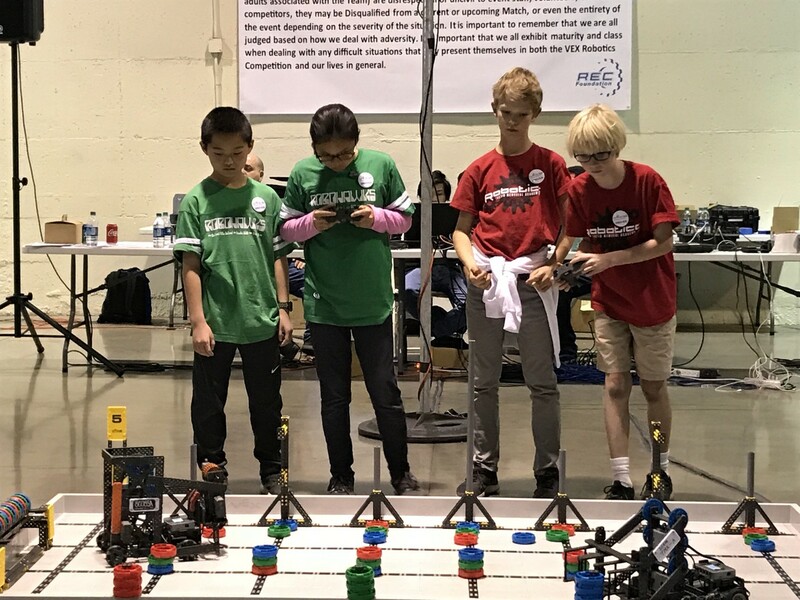 These scores are added together for a total number of points. Not all teams compete in this portion of the competition because it takes many hours of driving practice and testing autonomous programs. 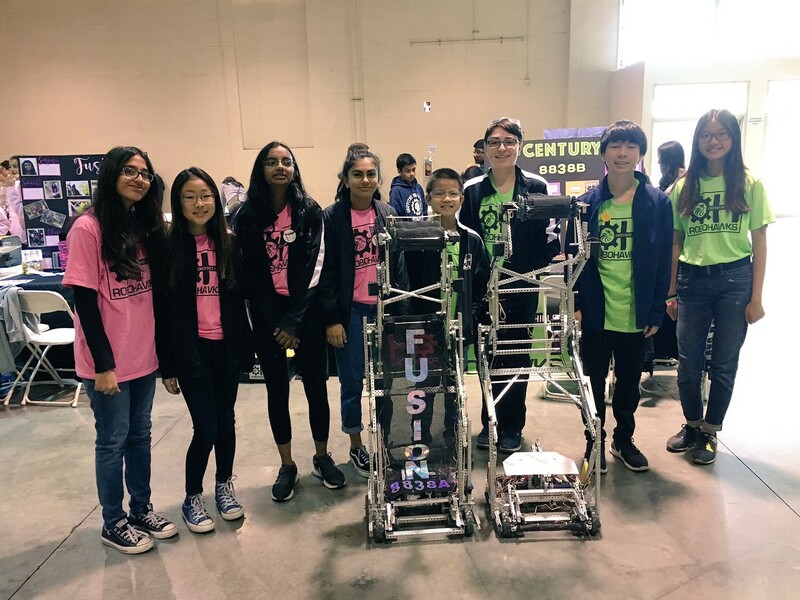 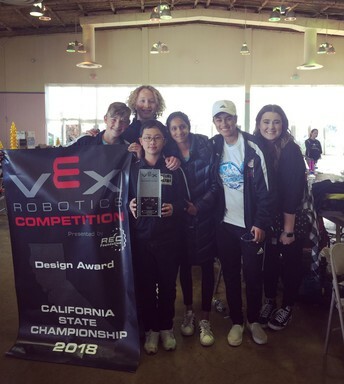 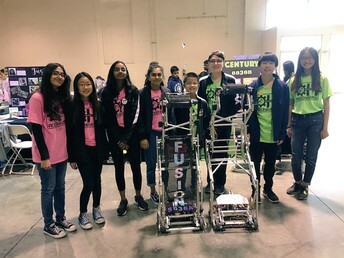 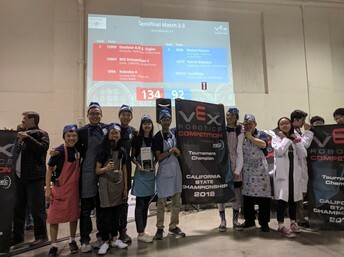 This year, Foothill High School Team A scored in the top 50 of the world during the qualifying season with a high score of 192. This team automatically earned a ticket to the World Championship and then qualified a second time as a tournament finalist. 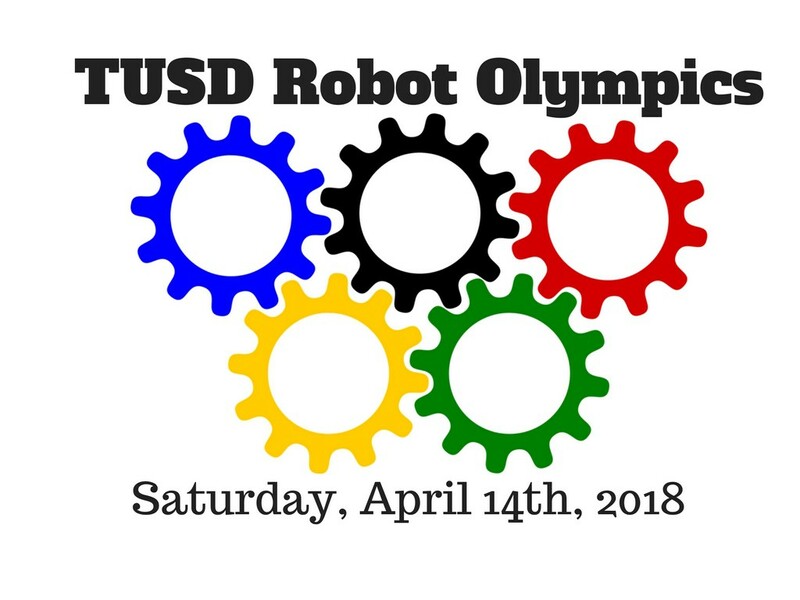 On Saturday, April 14th, we will be hosting our second annual TUSD Robot Olympics for the middle school and high school robotics teams. 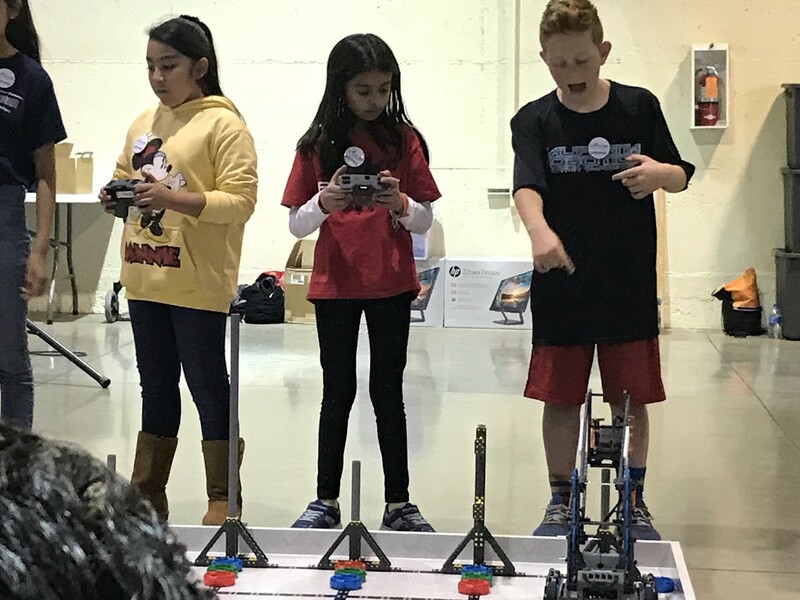 This is a fun day where we celebrate innovation with six different events that students compete in with creative robot designs. 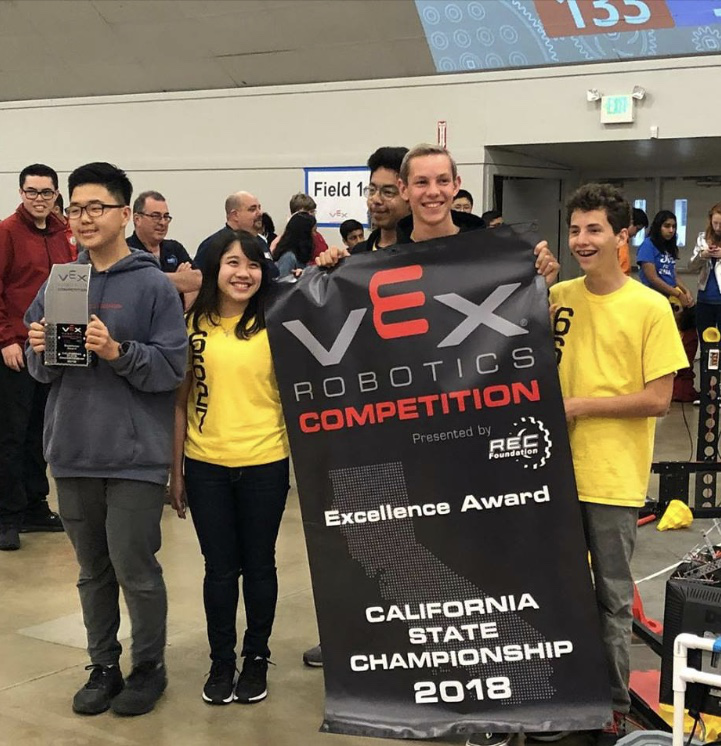 The teams going to the world championships will also have a chance to practice getting a high score in Robot Skills before heading off to Kentucky. 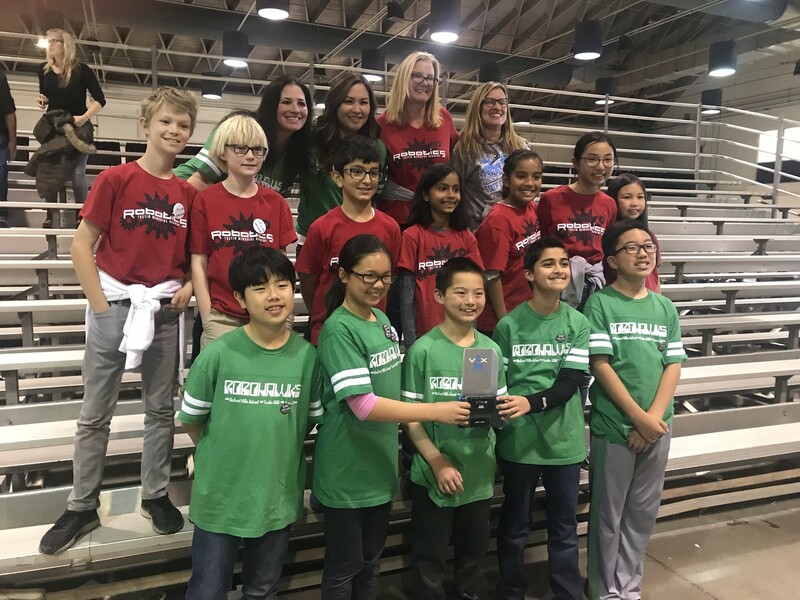 This season would not be possible without the support from the Tustin Public Schools Foundation! 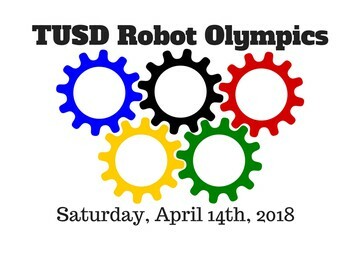 Congratulations to all the teams for another successful TUSD Robotics competition season!